Sonlite Express, Inc. was established in 1985 with one 1976 Kenworth tractor and trailer. The previous owners, John Hansen and his wife, Yolanda, hauled locally and to various destinations in Kansas under the name Hansen Trucking. Later that year, they obtained the required authority to haul for hire and began hauling regulated products under the name Sonlite Express, Inc.
As the fleet grew, John discontinued driving and became the dispatcher and logistics coordinator, with his wife, Yolanda, as office manager. They grew the trucking fleet to include company drivers, lessors and authority holders. Craig Sharpe, a dispatcher and broker, worked for John Hansen in the Laurel office and eventually out of an office in Wayne for 20 years. 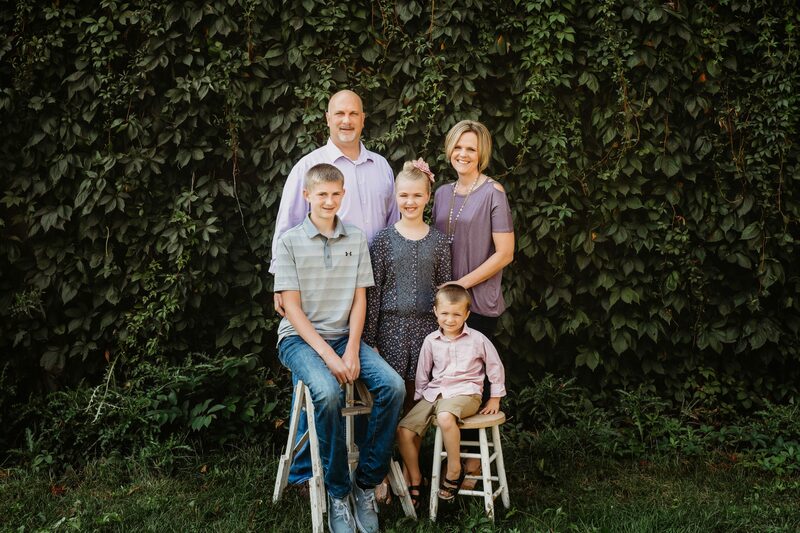 In January of 2017, Craig and his wife, Tina, bought Sonlite Express, Inc. from John and Yolanda Hansen. Since taking ownership, Craig has continued to carry on John and Yolanda’s vision as well as branching out. Sonlite Express’s main office is located in Wayne, NE. We also have offices in Sioux City, IA, Denver, CO, and Phoenix, AZ. Together with our staff, we pride ourselves in having the best owner/operators in the business. Because of this we can offer our customers the most dependable service in the industry. As we grow, our customers will always remain number one with us.